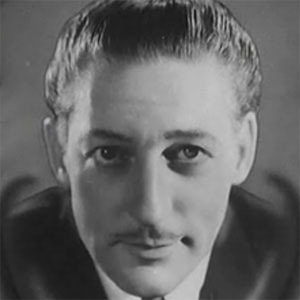 Broadway and Hollywood actor who was nicknamed the 'King of Pre-Code' and earned a star on the Hollywood Walk of Fame. His notable films include Fear, The Wolf Man, The Lone Wolf Strikes, and Outcast. He went to the American Academy of Dramatic Arts. He played roles in the '30s movies, Cleopatra and The Man in the Iron Mask. He is the child of Freeman E. and Frances Krech and married his lover, Helen Barbara Nelson. He played Julius Caesar in Cecil B. DeMille's version of Cleopatra.